A Basic Overview of what to expect from Kritika’s Endgame content, with a few tips & some information here and there! 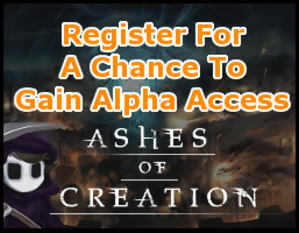 Brand New Ashes of Creation News Update Is Here! Copyright 2015 Deaths Proxy Inc. - All Rights Reserved.